Costco is no longer accepting American Express. Instead, the retailer’s partnership with Citi and Visa is now underway. As of Monday, Costco members can now pay with any Visa credit or debit card when shopping at the store. With the change, Costco customers who earn rewards through a Costco co-branded credit card will need to use the Costco Anywhere Visa — not the TrueEarnings American Express Costco card. So, if you’re used to shopping at Costco with an American Express card, it’s time to ditch the AmEx. Further, it’s time to destroy your AmEx Costco credit card, which is no longer functional. The new Costco Visa card will offer 4% cash back on eligible gas purchases (on up to $7,000 per year, then 1% back), 3% back on restaurant and travel purchases, 2% back on Costco and Costco.com purchases, and 1% back everywhere else. That’s a much better deal than the American Express card, which offered 3% cash back on gas (up to $4,000), 2% back on restaurants and travel, and 1% back everywhere else, Fortune reports. In fact, it’s some of the best cash-back rates on gas, restaurants, and travel of any card on the market. Costco customers who had the American Express card were sent the new, Costco Visa card in the mail in May. Following Monday, card holders are instructed to destroy their American Express card and register their account on Citi.com for online access. If you have unused cash back rewards earned from your American Express Costco card, don’t worry — rewards were transferred automatically to the new card on Monday. February 2017 cash back rewards coupons from Citi will include undistributed cash-back rewards earned on your AmEx Costco card during 2016. However, if you earned Membership Rewards points from American Express, these points won’t transfer to your Costco Visa card. The new cards won’t offer roadside assistance, as the old cards did, reports NPR. 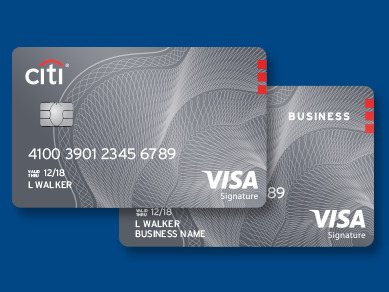 In addition to the new Costco-branded Visa card, Citi and Visa are launching new rewards for other credit and debit cards in an attempt to appeal to Costco shoppers, reports the Christian Science Monitor. The Chase Freedom credit card extended its 5% cash-back bonus rewards for purchases at wholesale clubs through the end of the year, while the Bank of America Cash Rewards credit card added wholesale clubs as a bonus cash-back category. About 118 million people in the US have a Visa card — three times as many as have an American Express, reports the Christian Science Monitor. Since the deal was announced last year, analysts have called the switch a potential “catalyst” for growth. 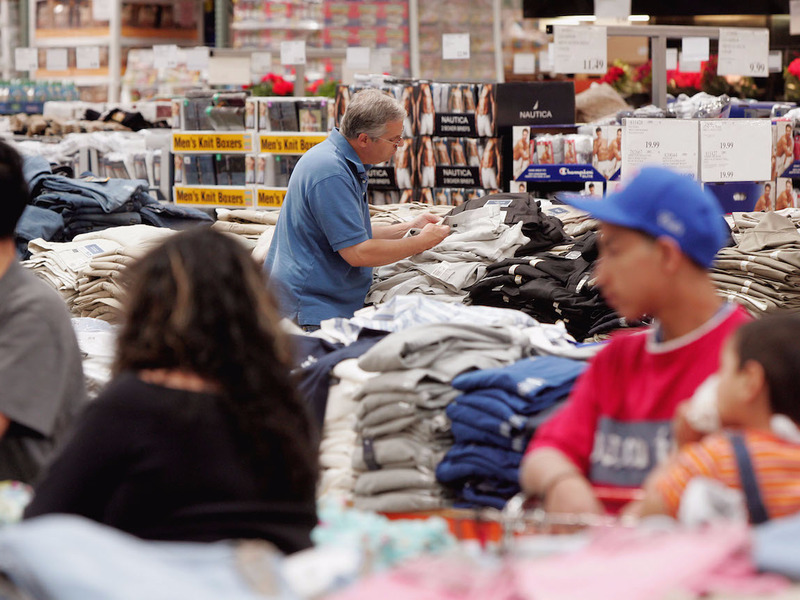 The transition was costly for Costco in the short term, with the company reporting that the negative earnings impact of lost credit card sign-ups was about $11 million last quarter in May. However, now that the swap has been successful, the company is expecting an influx in customers signing up for the new cards — and savings of up to $220 million, due to lower interchange fees.